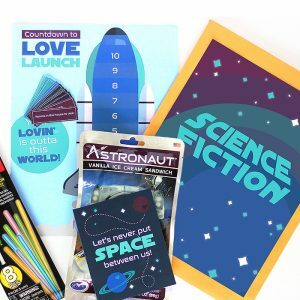 This Valentine’s Day scavenger hunt idea is full of romantic clues that will leave your spouse’s mind and heart racing toward romance! 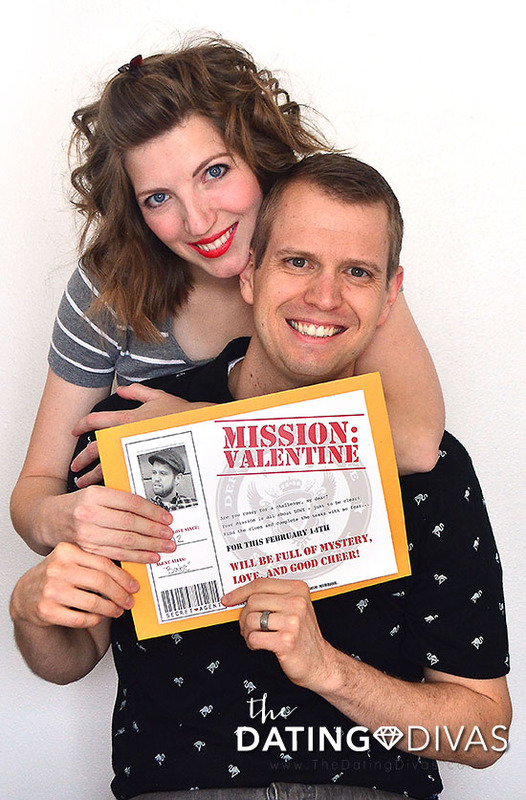 Mission: Valentine Scavenger Hunt is a romantic scavenger hunt for adults, meant to spice things up for Valentine’s Day! Should your sweetie choose to accept their mission, you’ll lead them to the secret destination (HINT: The bedroom!) with 5 missions and 5 romantic clues! Get ready to have fun and be validated all in one little package, because before the rewards are some intimacy building tasks that must be accomplished. As I said, these are scavenger hunt ideas for adults only! Just consider it “playtime” but with your sweetie. With that said, you wouldn’t want any of these romantic riddles to get into the hands of someone else… so make sure you set the stage carefully. And the name of the game is that each “love mission” must be completed before opening up the clue cards. Here’s more info on how it all works, starting with the supplies list! any additional embellishments (You can use Washi tape for an extra pop of color!) or 5 envelopes for the clues. First, download, print, and cut out each printable element. Remember, these are for your eyes only! So make sure you’re covering your tracks. Then, craft up a bit of suspense by filling out stats on your “secret agent.” Have fun with it! 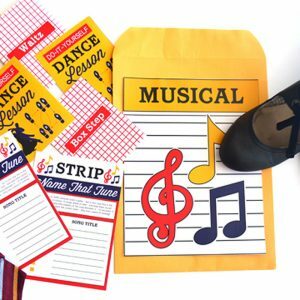 Just because this is one of our scavenger hunt ideas for adults doesn’t mean you can’t get a little playful. In fact, we encourage it! Next, place the invitation to play the game in a manila envelope decorated with “Confidential” signs. It really helps play up the suspence, doesn’t it?! 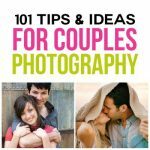 Your sweetie will be dying to get started when they see this! Glue Task #1 to the back of Clue #1 or place Task #1 on the outside of an envelope and place Clue #1 on the inside for your sweetheart to open. Your sweetheart must successfully complete this mission challenge BEFORE the first Valentine scavenger hunt clue can be revealed! Tape this ensemble to a mirror. Valentine scavenger hunt Clue #1 leads to the oven. Then, Clue #2 takes you to the computer. Clue #3 points your love to his or her favorite chair. Then, Clue #4 leads to the kitchen again, where you have to put the whipped cream to good use as mentioned in the task card! Finally, Clue #5 leads you to your final destinate… your bedroom! 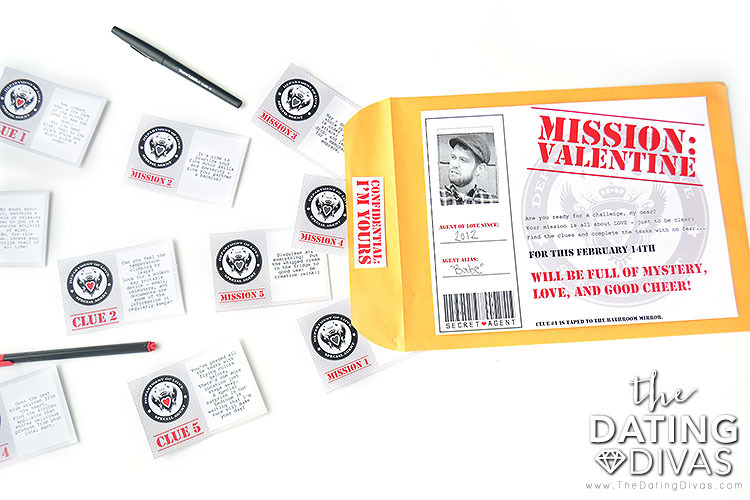 And that’s where we will leave the rest of Mission Valentine to your imagination… wink! 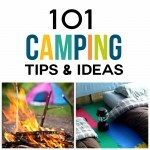 To get your romantic ideas flowing even more, this Valentine’s Day, you might think about a Valentine Glamping date, playing one of these bedroom games, or offering him a sensual massage. 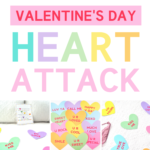 Have fun and come back again for some more great Valentine’s Day ideas! Okay, I LOVE this. I’ve always been a little obsessed with secret agents since Spy Kids came out when I was a kid. Plus I’m all about scavenger hunts, so especially since there are already-designed clues, I’m going to take advantage. It says free printables, but I don’t see the option anywhere, where did you print yours? oooh! I love this! My man just retired from the military! This one is PERFECT! Thank you! We just got married in September and are desperately trying to save money for a new house! This is going to make our first valentines very memorable and amazing seeing as we have opted out of going out for dinner because it falls on a Friday this year! Thank you for such an awesome idea. I absolutely LOVE this!! Can’t wait to use all of the fun printables! 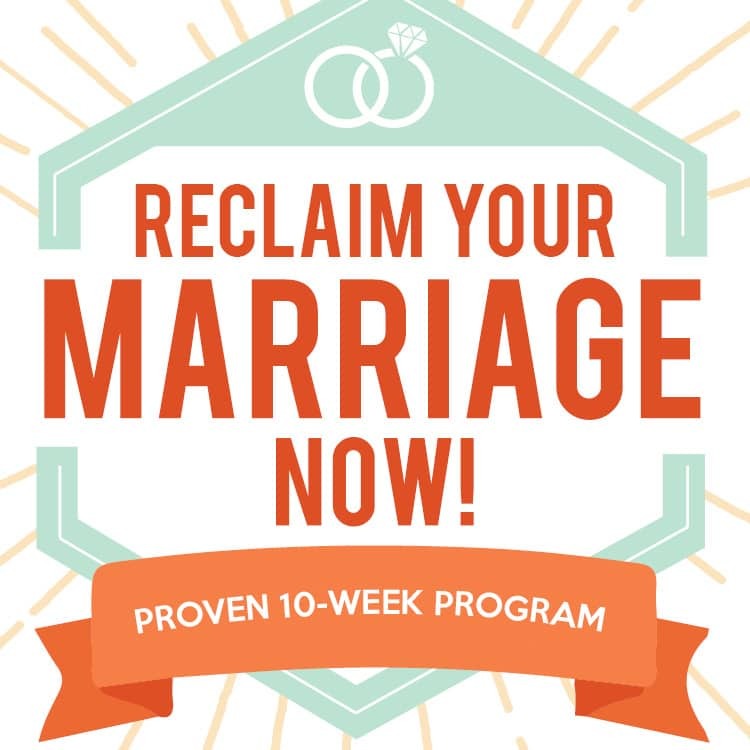 I have to admit, I’m not yet married, but I absolutely love this site! 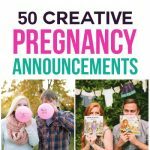 I have so many new ideas now for getting creative with gifts for my boyfriend of 5 years! I am obsessed with your scavenger hunt idea above and am excited to be able to print the clues off. Thank you for providing such a fun game for Valentine’s Day! I did a secret agent date for his 28th Birthday last July and he absolutely loved it. It turned out better than I ever hoped. However, I didn’t know about this fabulous site than so it was a lot of work, but well worth it. I have sent him on a few hunts since we first started dating, but mine have always sent him around town not just in the house. 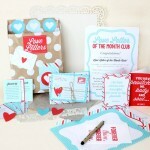 Aaaawww, very cute printables, thanks so much, I used them today! Tamara, thank you so much for sharing!! Loved your post! I love this idea! However, I am a little confused about how he will get the missions done. Do I have to be near in order for him to complete them? 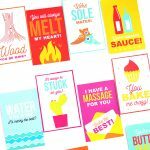 What fun printables! They’d make any scavenger hunt more fun! Hi there, I love this romantic hunt, but I am a bit confused about the missions 1 – 5. 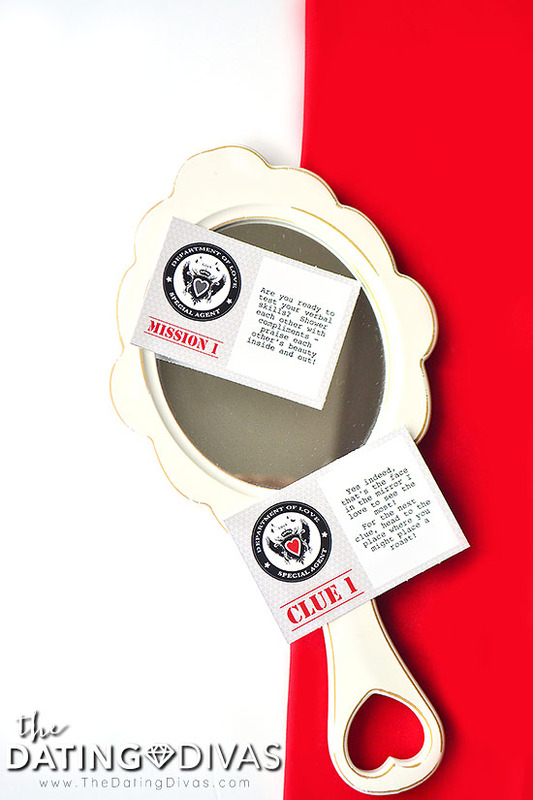 Do the missions need to be stick wherever the clues are such as clue 1 and mission 1 both are going to be glued to the mirror? or missions would be revealed after all the clues are found? Hey! 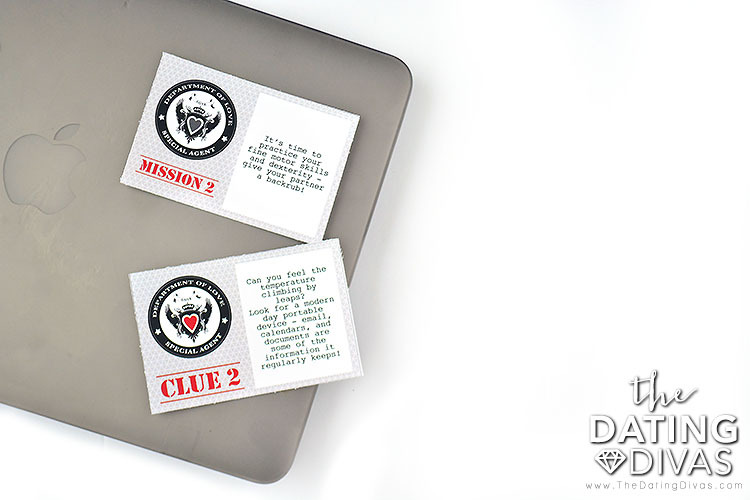 So you can clue the mission and clue together, but your sweetie needs to complete the mission BEFORE looking at the clue. You can also paste the mission on the outside of an envelope and put the next clue inside. 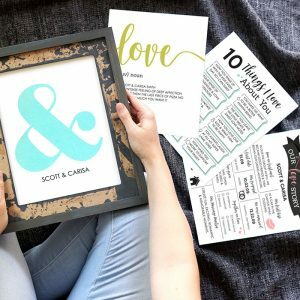 Such cute printables! Fun idea!